"A pixel side scrolling noble feline adventure!" 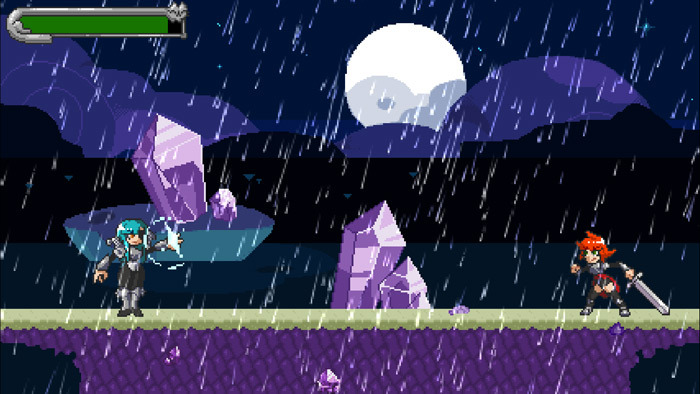 Attack on Kitten alpha demo is a retro style side scrolling action game where you play as knight to the cat royalty, a cat that has been trained to protect the royalty, you must battle fish and oysters among other things and try to cross the land. 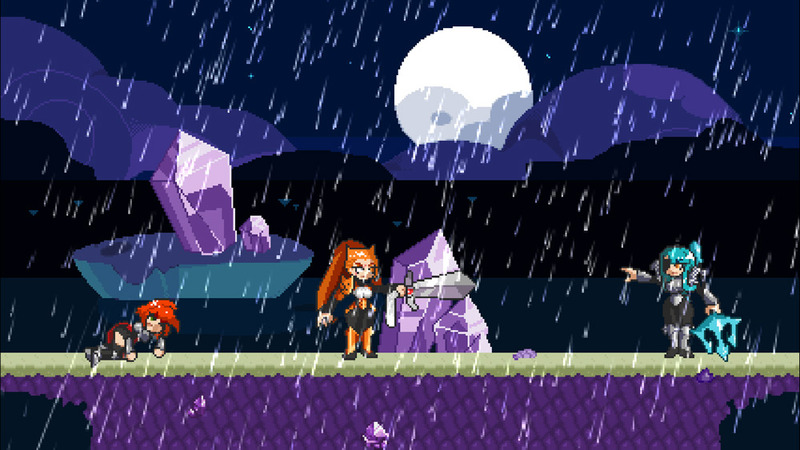 The game features some great pixel art although there is no particularly new ideas here except for all the people being either cats or fish and the demo is over all too quickly with only 1 level and a couple of boss fights until you find yourself at the end of the demo. One other problem with a demo this short is that it’s very easy with the controls being fairly basic however the last boss in Attack on kitten does provide a bit of a challenge but you may be surprised by what happens if you lose that fight making it almost impossible not to finish this demo on the first attempt. 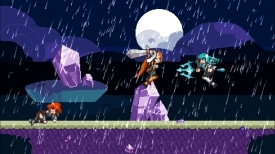 There is some promise here but not enough of the game is shown in this short alpha demo. 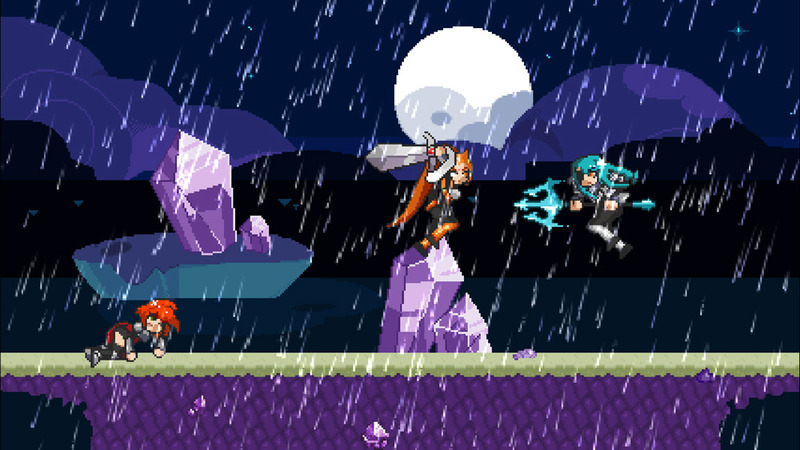 You can download Attack on Kitten alpha demo here for free.